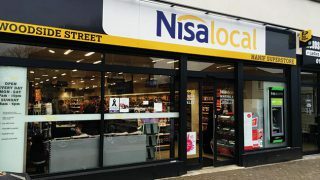 Nisa has signed a new short-term contract to supply around 700 McColl’s stores that were previously serviced by Palmer and Harvey. The stores in question will receive ambient stock delivered through existing Nisa-supplied McColl’s stores, for onward transfer by McColl’s teams. 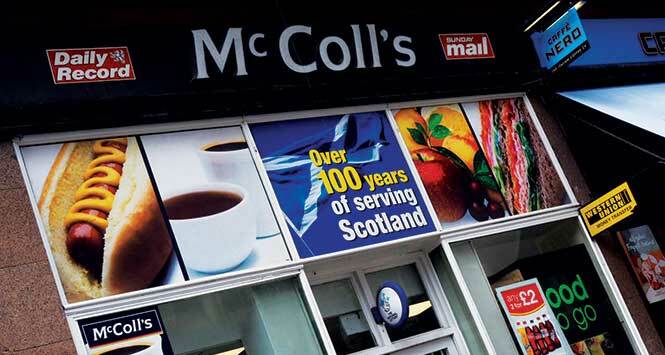 The news comes as the latest trading update from McColl’s revealed the company has achieved annual revenues of over £1bn for the first time. The figures, for the 13- and 52-week periods ended November 26, 2017, also showed that total revenue rose 28.9% in Q4 and 19.1% for the full year. 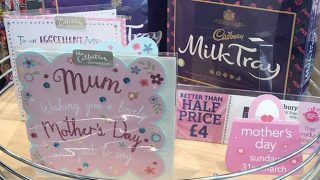 This followed the successful integration of 298 former Co-op stores. 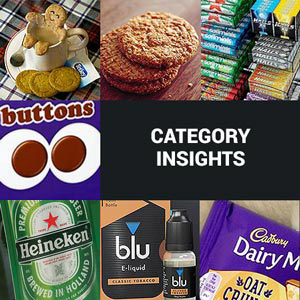 Full-year like-for-like (LFL) sales crept up 0.1%, with significant mix improvements because of growth in key grocery categories alongside declining traditional categories. This was split between LFL sales in convenience stores up 0.1% and LFL sales in newsagents down 0.2%. Total LFL sales shrunk by 1.1% in Q4. McColl’s put this down to declining traditional categories and unfavourable weather. LFL sales in recently acquired and converted stores were up 1.3% in Q4 and 2.4% for the full year. Twenty-five convenience store refreshes were successfully completed in H2, bringing the total to 27, with a further 100 planned for 2018. The number of stores with a Subway franchise now stands at 18. 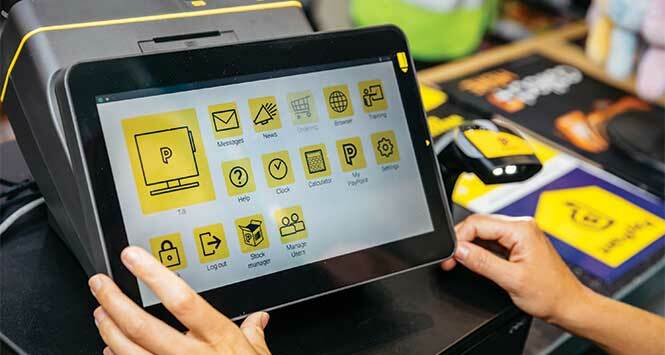 The company remains on track to achieve results for the full year in line with management expectations.